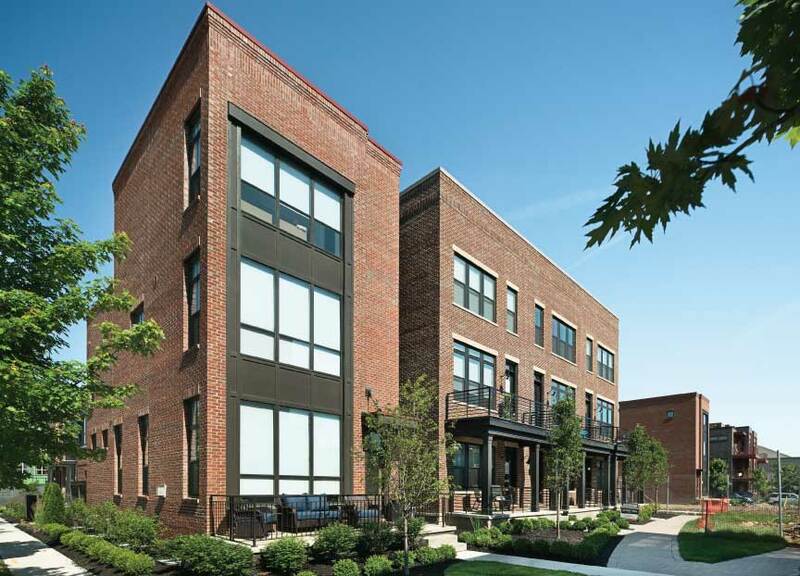 Jeffrey Park community offers modern 2, 3, and 4 bedroom homes in an urban setting. These homes offer the convenience of being able to walk to your favorite shops, restaurants, and parks. Browse our floor plans and amenities for more information.